Xiaomi seems intent on challenging Google in terms of intelligent speakers. So far it has presented a couple of models, one of which is portable thanks to the built-in rechargeable battery. 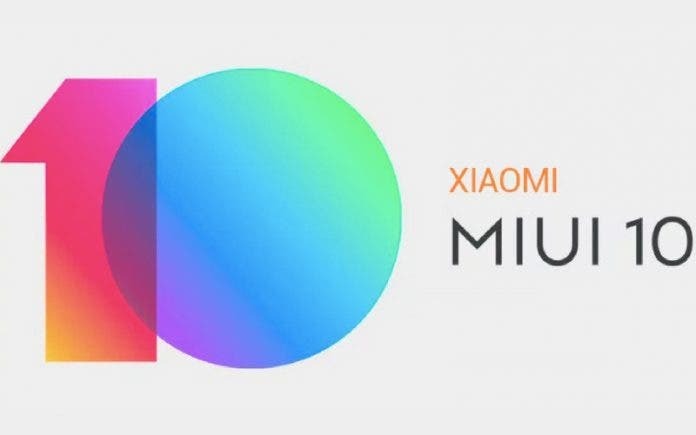 After Google introduced the Google Home Hub, it seems like Xiaomi is ready to launch a touchscreen speaker. The confirmation comes from the Bluetooth SIG, which recently certified a new device of the Mi AI Speaker series, ready to launch the challenge with Google products and Amazon solutions, such as Echo Spot and Echo Show. The data shown by the certification body suggest the use of the Bluetooth 5.0 standard, given the support for the A / V Remote Control, A2DP, Low Energy Link Layer protocols and several others. 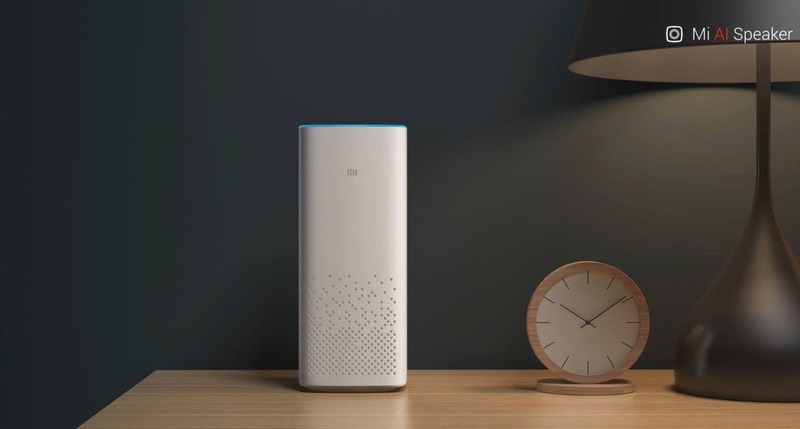 The new Xiaomi AI speaker is identified by the code LX04 and should use a MediaTek MT8167S chipset, sufficient to perform a limited number of functions. The 1.5 GHz CPU may seem limited but we must consider the fact that a smart display does not have to work in multitasking and only has to perform some operations. The chipset also ensures wireless connectivity and reduced power consumption. 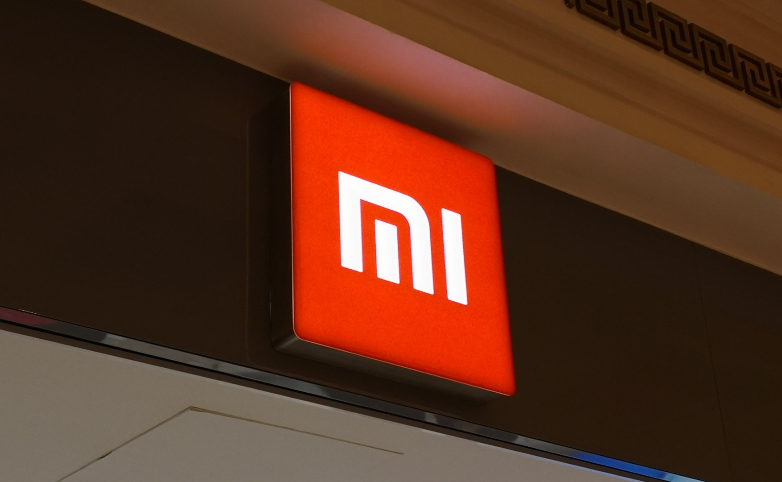 We just have to wait for developments in the situation, hoping that Xiaomi decides to bring its solutions on international markets.